Semifinal is coming and we'd like to introduce our guideline to all possible outcomes of the upcoming UCL games. Ready, steady, go! 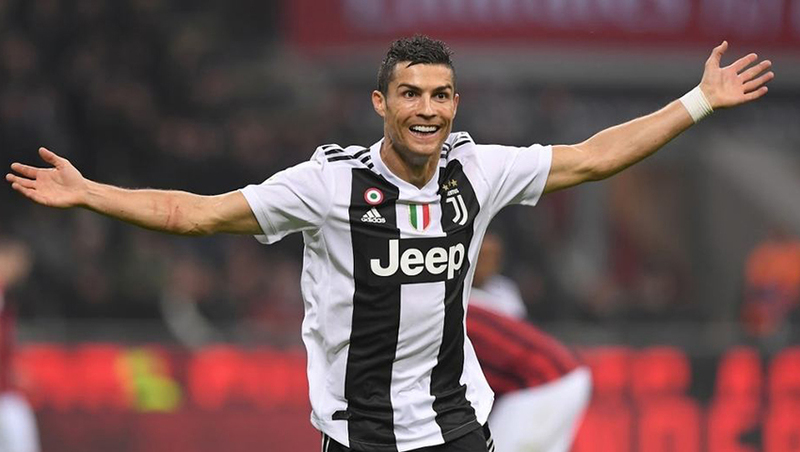 Juventus’ defence is far from leaky, but they have conceded in three of their last six home games in all competitions and face an Ajax side with an incredibly prolific attacking force. The visitors have only kept one clean sheet away from home in the Champions League since the group stages began though, so we think backing Both Teams to Score is a good option here. We’re going for that along with a tight 2-1 win for the hosts. A first half double from Naby Keita and Roberto Firmino handed Liverpool a controlling lead in this Champions League quarter final tie at Anfield last week, and while they are rightly huge favourites to progress to the semi finals it wasn’t all plain sailing for Jurgen Klopp’s men. Porto troubled them on a number of occasions, and Liverpool’s record on the road in the Champions League this season is far from a good one. Can the Portuguese giants do the unthinkable and overturn this deficit on Wednesday? Porto did follow that defeat at Anfield with an assured 3-0 win over Portimonense, and they have only lost one of their last eight competitive games. That being said, they rarely come up against a team as good as their visitors on Wednesday. 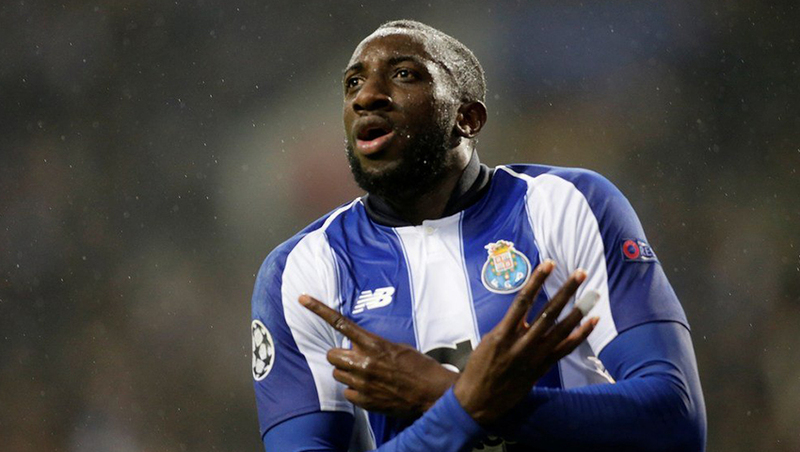 This season Porto have lost twice in the Champions League, both teams away from home and both in the knockout stages. The first was against Roma back in February, but they overturned that 2-1 deficit on home soil in extra time. Prior to that they had drawn one and won five of their group stage games. Liverpool, although they might be the bigger team, have a less desirable record in the competition this season. 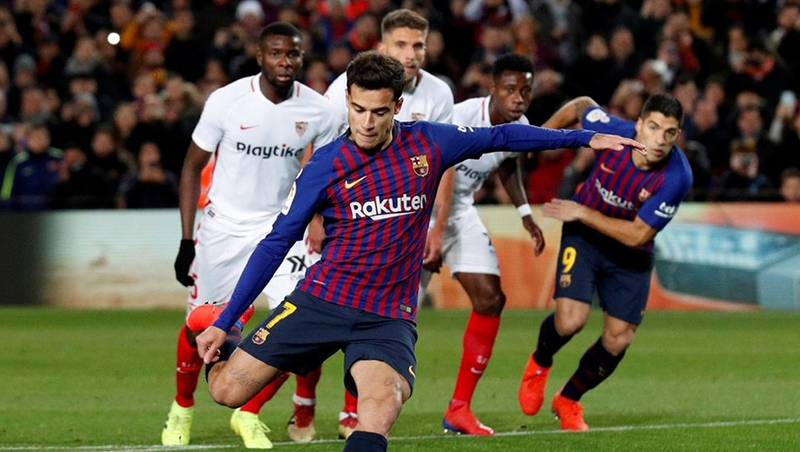 They lost all three of their group stage games away from home and only managed to stop the rot away to a beleaguered looking Bayern Munich side in the first knockout round. Now, coming into this game with a two goal advantage and in the midst of a gruelling Premier League title challenge, you would forgive the Anfield outfit if they settled for a draw in Portugal. This result certainly isn’t beyond the realms of possibility. In fact, Liverpool have only won four of their last nine away matches in all competitions, drawing three times in the process. Porto, meanwhile, have only lost one of their last 22 competitive matches at home. Given the balance of the tie and Liverpool’s congested looking fixture list, we think backing a Porto Win or Draw Double Chance is a great option here along with a 1-1 correct score prediction. Last Tuesday saw Tottenham Hotspur lay a marker down in their new stadium as they sealed an unforeseen 1-0 win in the first leg of their Champions League quarter final tie against Manchester City, but even with this slender lead and The Citizens’ lack of away goals, Mauricio Pocchettino’s men remain underdogs in the tie. That’s because, on Wednesday, they have to make the trip up north to the Etihad. Manchester City’s home has been the setting of many a mauling this season, both domestically and on a continental scale. Spurs will have to be at their best to make use of their first leg advantage, and even that might not be enough against the Man City juggernaut. The hosts remained favourites to lift the Premier League trophy at the weekend with a 3-1 win away against Crystal Palace, meaning that they have now won 14 of their last 16 competitive games in normal time. The only exceptions are last week’s defeat at Spurs and the Carabao Cup Final penalty win against Chelsea. At the Etihad the signs get even more ominous for the visiting Londoners. There, Manchester City have won their last 11 competitive games on the bounce, and they’ve only failed to win twice all season. Add to that the fact that Spurs will be without key striker Harry Kane and you can see why they’re still the underdogs. We’re expecting another comprehensive win for the hosts here. They have won by at least a two goal margin in nine of their last 11 home matches and their last home Champions League match was a 7-0 demolition of Schalke. 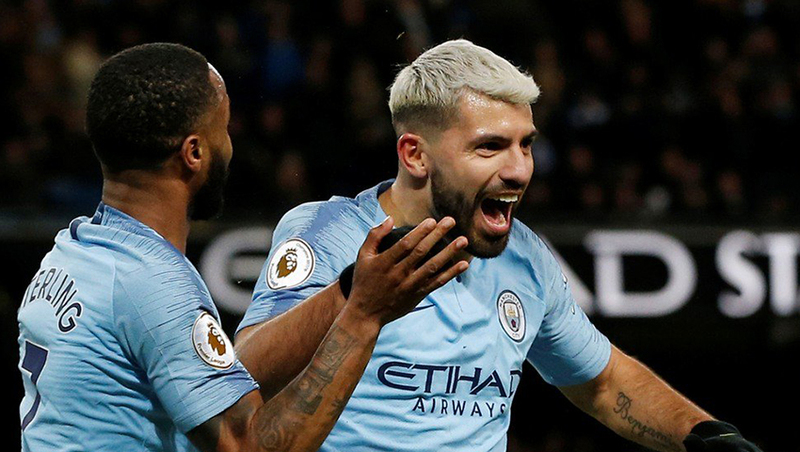 We’re backing Manchester City -1.5 Asian Handicap here, along with a 3-1 correct score prediction. Guys, your thoughts on upcoming games are much appreciated!